Does your home need a new paint job? UK weather is tough on homes and your home is your number one investment: it needs to be protected. Whether it is to prevent wood rot, stop moisture from penetrating into your walls, or just beautify your investment, VPC Painting Services can help! Do you need an office building, restaurant, church or other community building painted? Consider the advantage of saving money by hiring a team of competent, energetic and skilled professionals. VPC Removals & Cleaning is a business you can trust. Through us, you will have access to skilled and dedicated commercial painters who are as thorough as any professional painters in the industry. VPC London started painting services back in 2016 after many years experienced in Removal Services & Cleaning services . Since that has been providing commercial and domestic painting services all over the UK. we have successfully served thousands of customers locally, and nationally . We pride ourselves on the quality of our work, so we’ll always follow each of these steps. 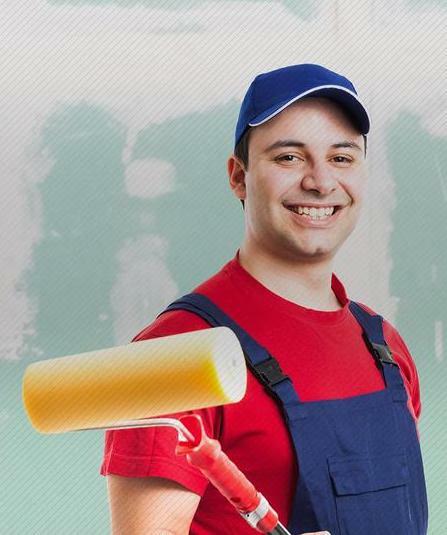 Your home will look fantastic after our Calgary, Vancouver, or any of our house painters have finished. You will be provided with Daily Progress Reports. Covering every postcode in Slough , Gerrard Cross , Windsor , Langley , Maidenhead , Beaconsfield , High Wycombe , Woking , Reading , Bracknell , Ascot ,Burnham & all Berkshire , Sunbury , Watford , Northampton , Milton Keynes , all London and surrounding areas, we are committed to providing the most comprehensive range of commercial and domestic painting solutions to our customers. We are a leading services provider company based in Slough , London and Milton Keynes. With an extensive network spread throughout the UK, we serve our customers locally and nationally. Our highly professional and friendly team of experts has been trained to provide every customer with a very personalised experience.